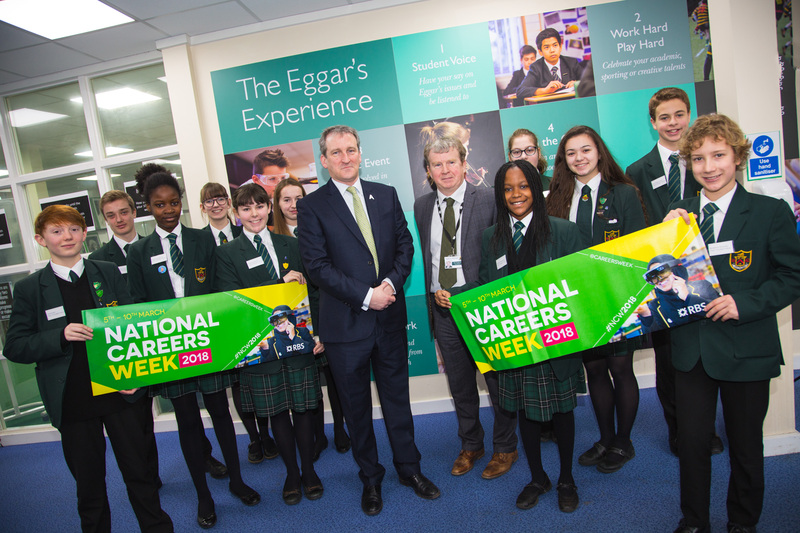 In 2016 we were offered the opportunity to invest in, and part own, National Careers Week (NCW). 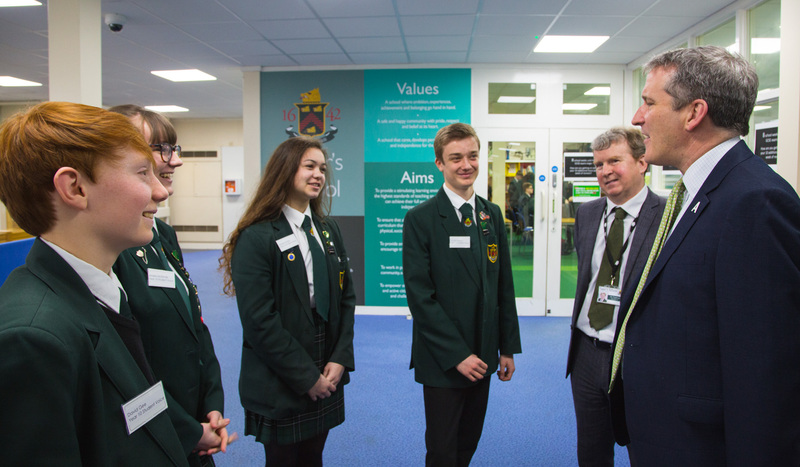 Our Director, Bernie, jumped at the chance and got out his cheque book alongside careers and education professionals: Nick Newman – founder of NCW, Stephen Logan – Deputy Headteacher Malet Lambert School, Janet Colledge – Careers Defender, Ross Bennett – Director Engaging Education and Ken McCall IT Teacher Malet Lambert. 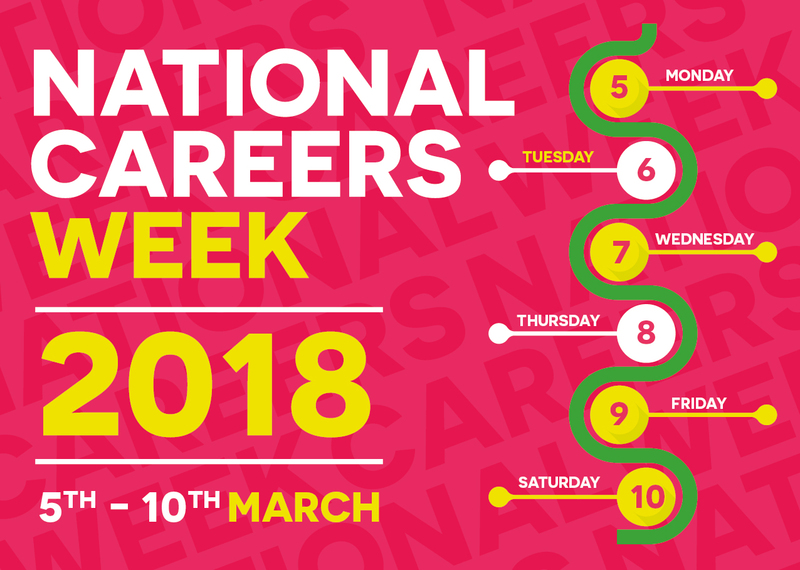 National Careers Week is a celebration of careers that occurs in March each year and supports schools, colleges, employers and other organisations to highlight and explore careers across all industries. 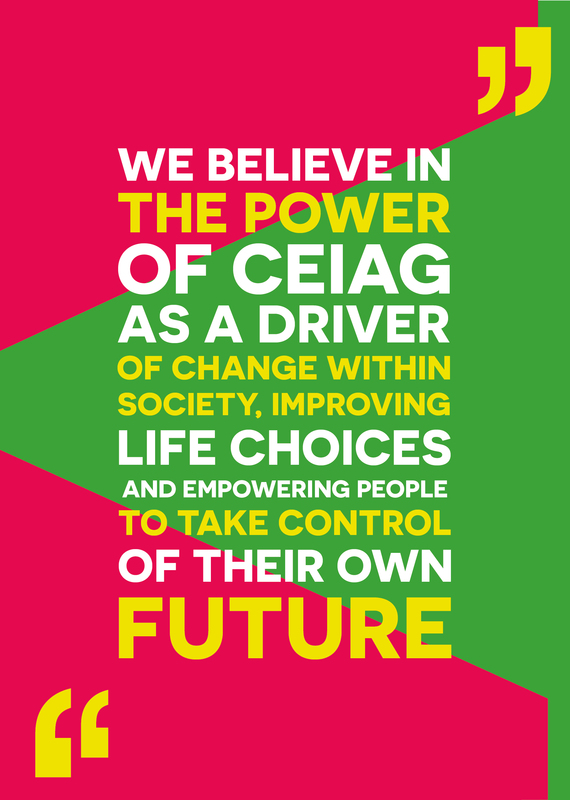 NCW provides resources and activities, competition and information to schools and colleges free-of-charge which are funded by organisations carefully-selected to match the ethos and aspirations of the NCW CIC. 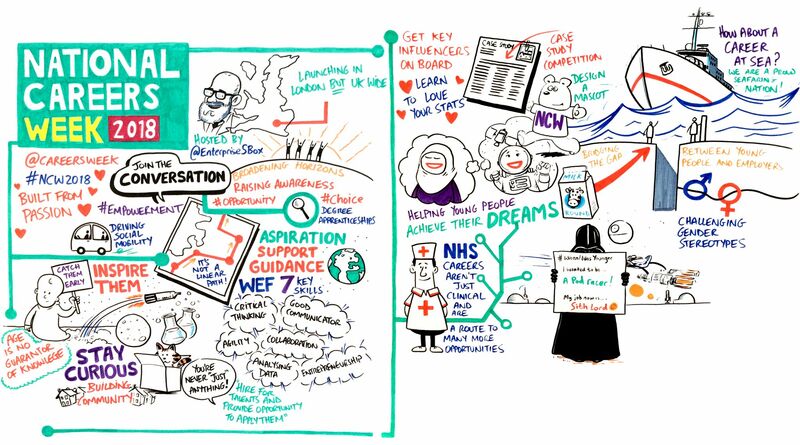 The NCW movement is very strongly represented on Twitter and Instagram as teachers and students share their experiences with one another and the wider world. 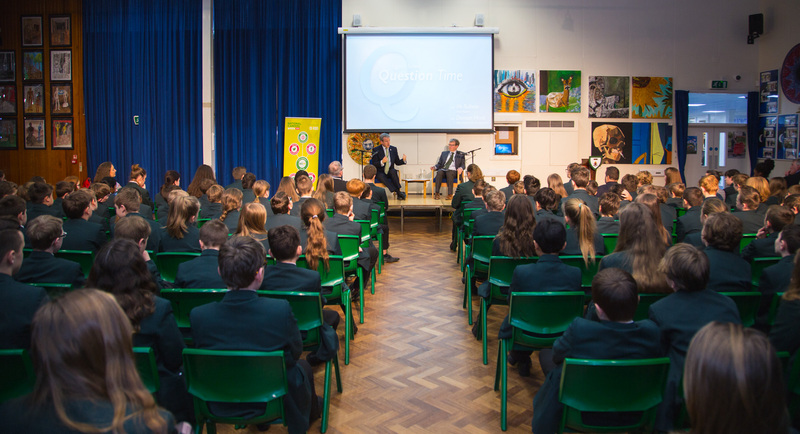 NCW graphics and resources are used in a variety of ingenious ways so as to harness interest and excitement about the future our young people are entering. 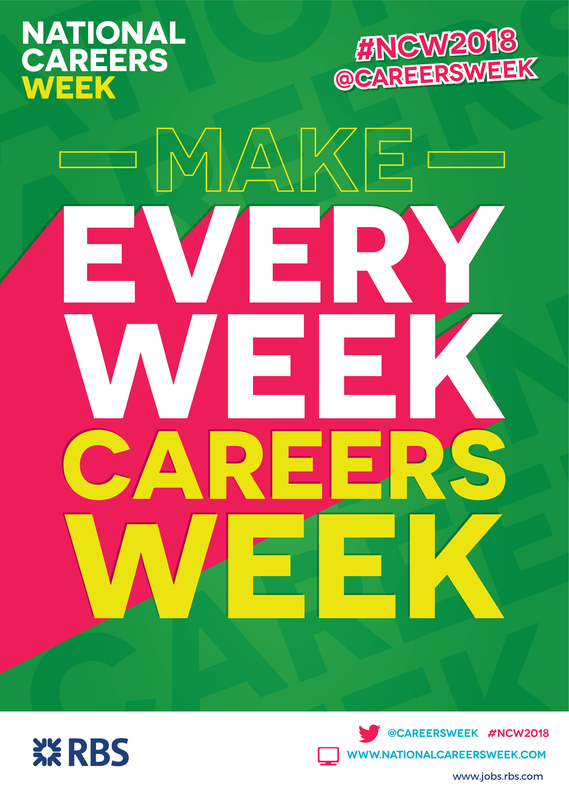 Follow NCW at @CareersWeek on Twitter and Instagram, also on Facebook and LinkedIn. 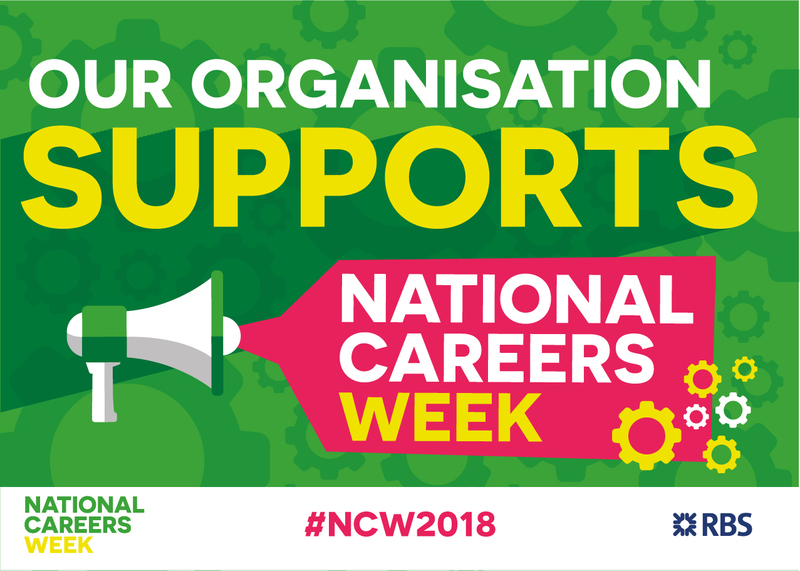 For a great insight into the activities people have shared check out the #NCW2018 Hashtag including our launch at Portcullis House with various politicians and company sponsors. 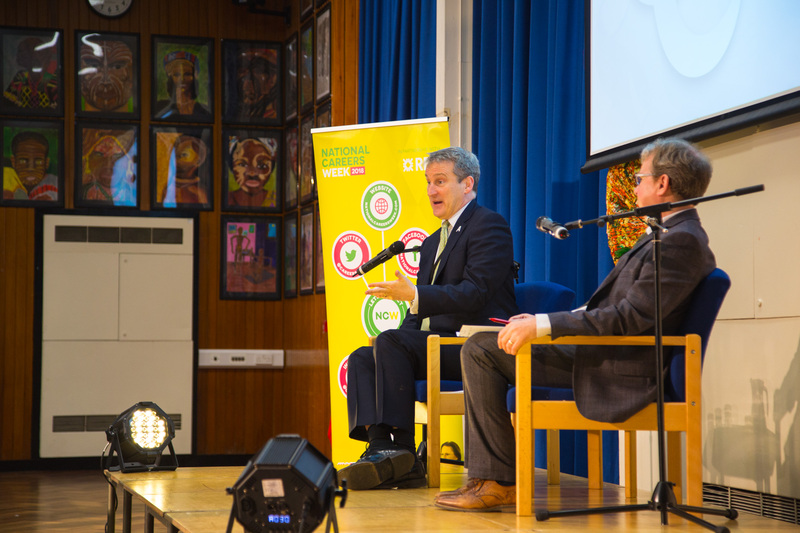 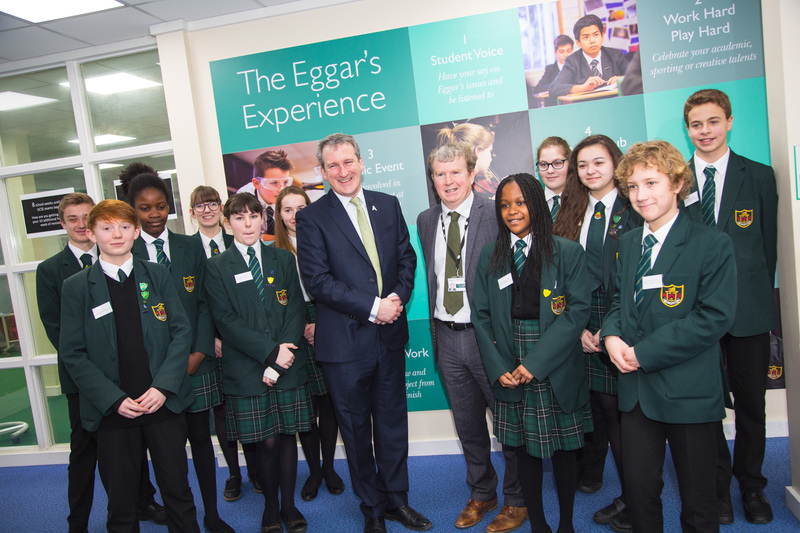 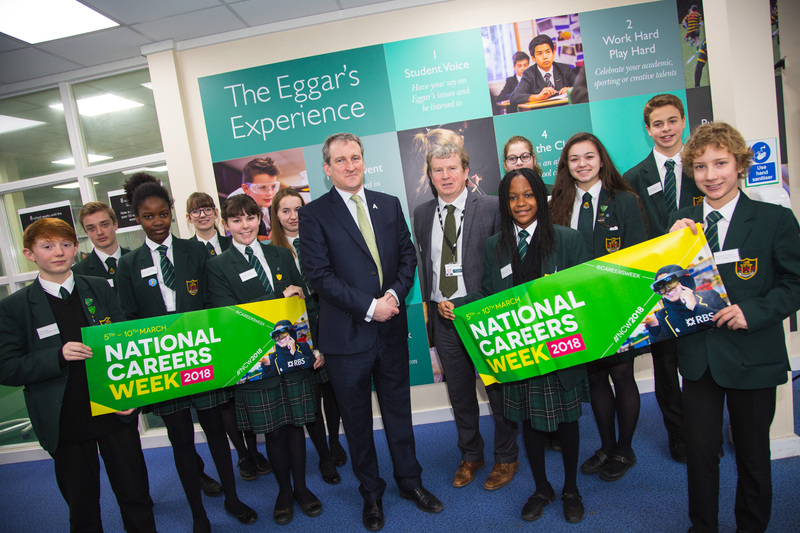 A gallery of pictures below shows what was great about NCW – including Education Secretary Damian Hines at an #NCW2018 Careers Question Time event hosted at Eggar’s School in Hampshire. 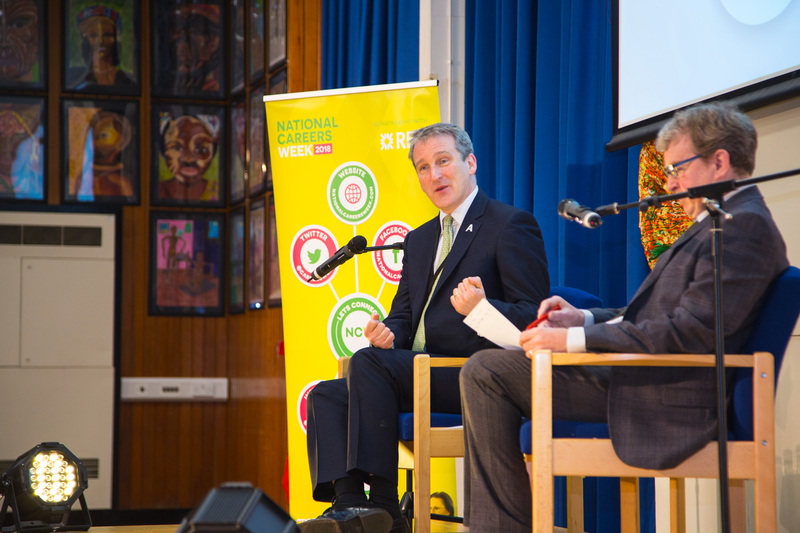 “Being a Director of National Careers Week is a huge privilege and marries up so much of what we here at Innovative Enterprise do to support schools and young people”, “the fact that NCW is a Community Interest Company (CIC) means that all profits are used to support the development of the country’s young people”.